The sun shines more than normal, your heart beats like crazy and the anxiety to wear the dress doesn’t let you sleep, these are normal sensations you feel when you are organizing the wedding of your dreams. But all ideas are crossed, you don’t know what colors to choose and the hours become in seconds. This is why you should think carefully about every detail to make this day more than perfect, make it an incredible and unforgettable date for you and your guests. 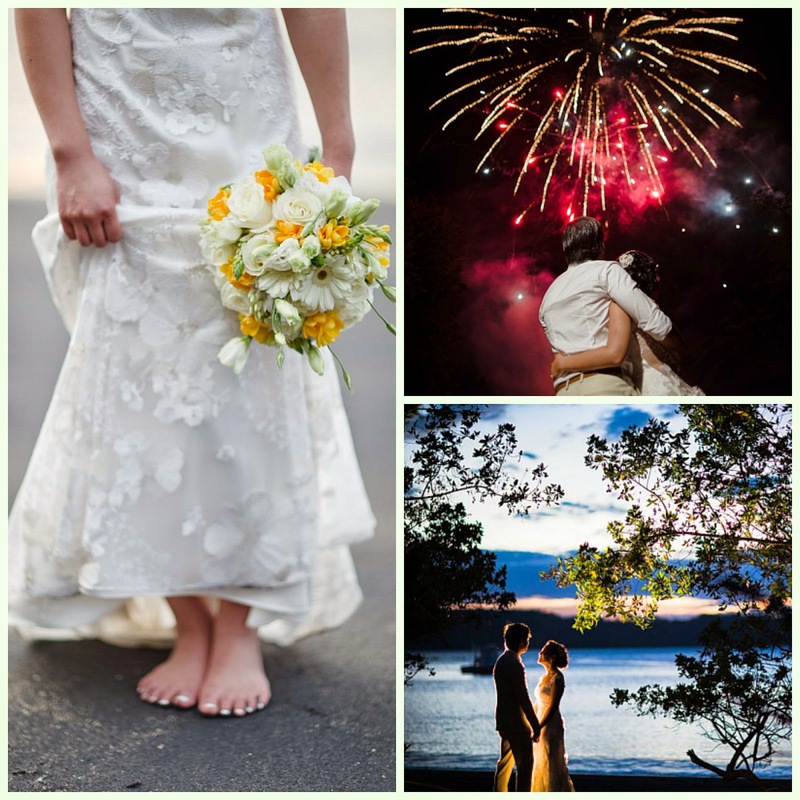 Make your beach wedding has many advantages, for example, is an intimate celebration with the closest people; your guests are a select group of family and friends, the cost is lower, a beach wedding is simpler and faster and remember that simplicity is elegance. That is why our resort offers full wedding services, you would not have to worry about: the notary services, the location, the decor, the photographer neither by the wedding cake and food. With personalized service from our wedding planner you only have to worry about finding the dress of your dreams. Remember your dream it and we make it true.